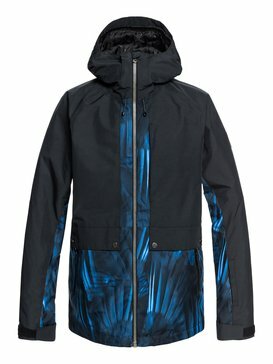 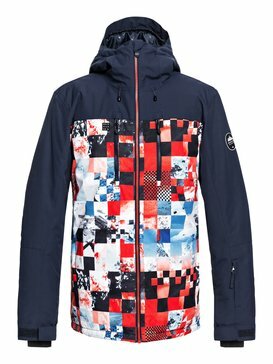 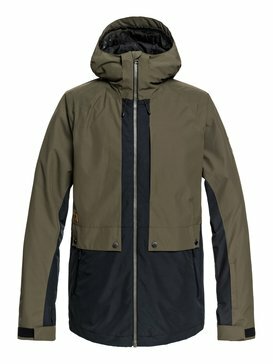 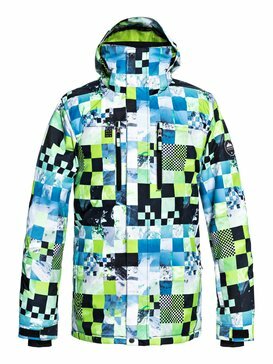 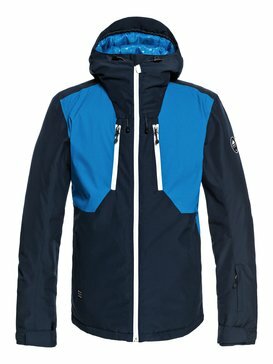 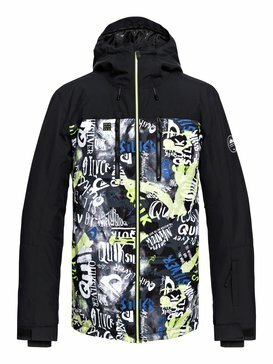 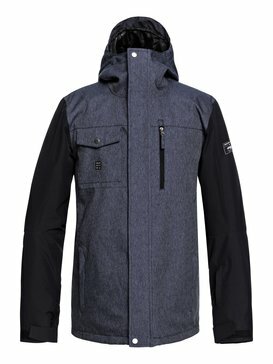 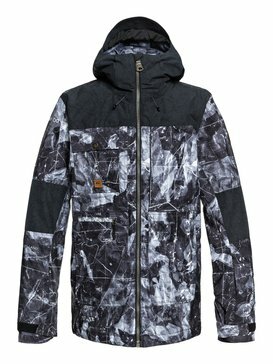 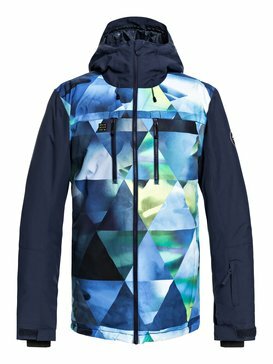 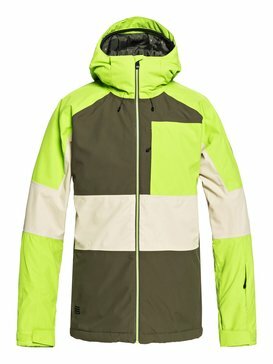 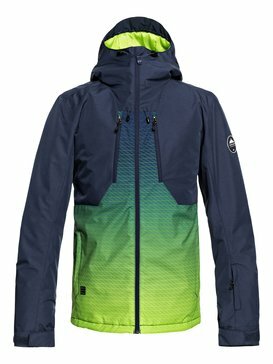 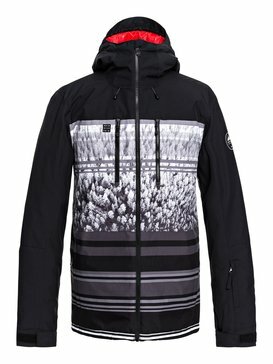 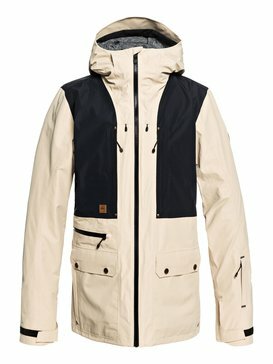 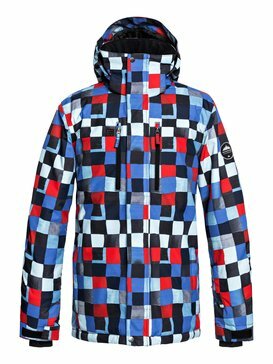 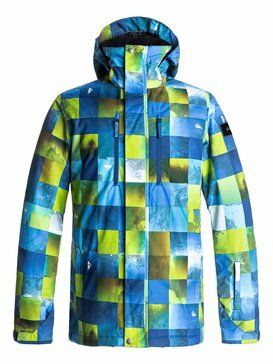 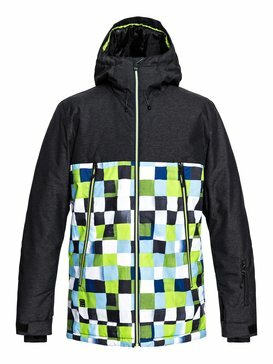 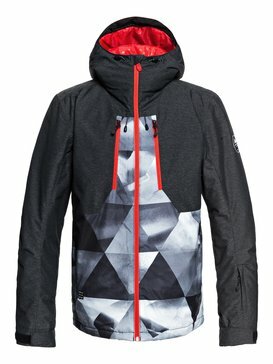 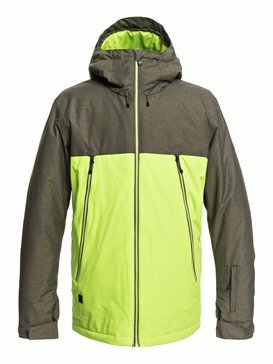 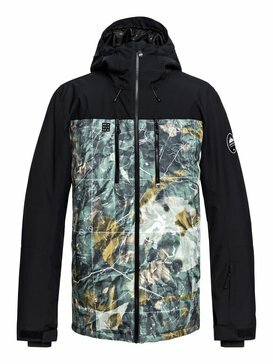 Dominate the downhill descent in designs made for the ride with mens ski jackets on sale at Quiksilver. 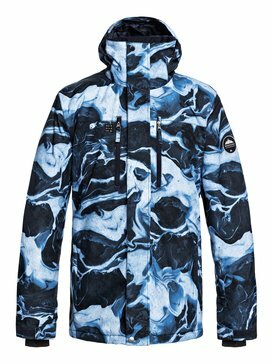 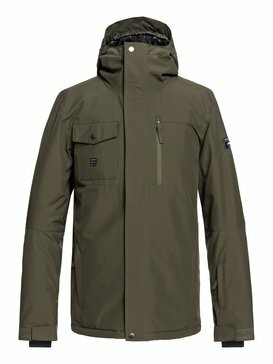 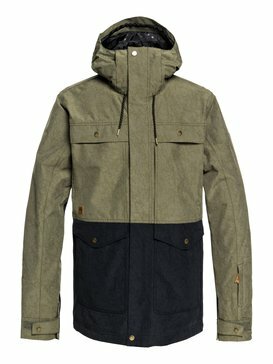 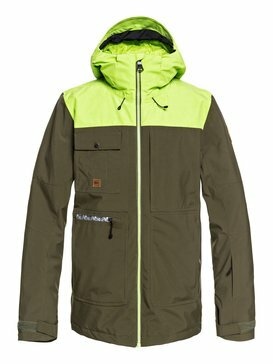 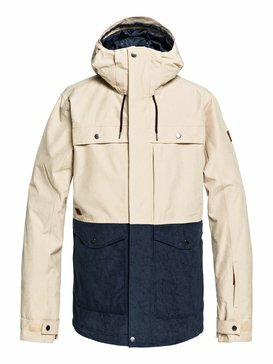 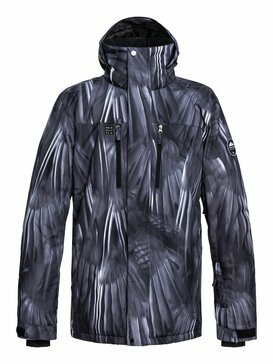 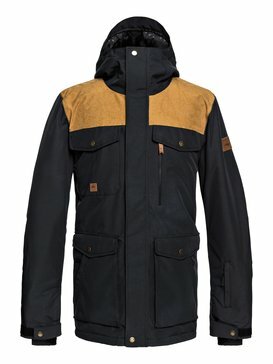 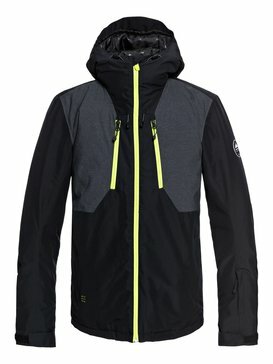 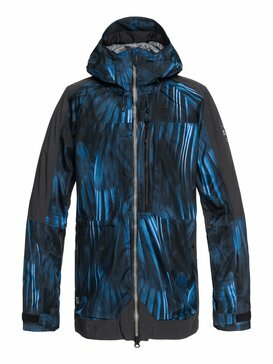 Engineered for exploring the world’s wild places, our selection of mens snowboard jackets on sale offers the altitude adventure pro-endorsed precision and essential storm protection against Mother Nature’s worst moods. 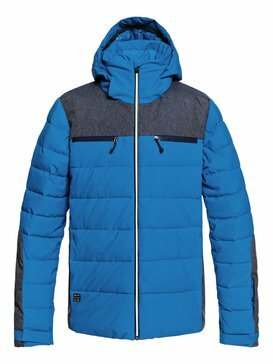 An essential piece of your on-hill suit of armour, our snow jackets are available in a wide range of thicknesses and waterproof ratings to ensure you’re top of your game, whatever peak you’re conquering. 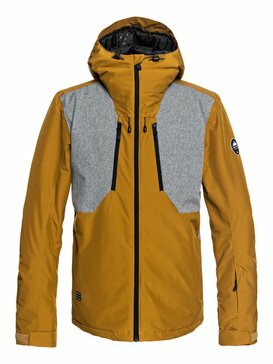 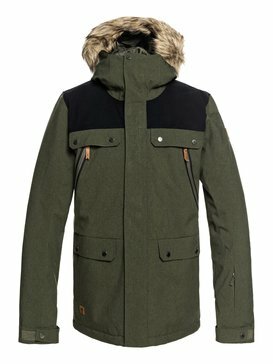 Fight the frost for less with our selection of winter outerwear, on sale at Quiksilver.